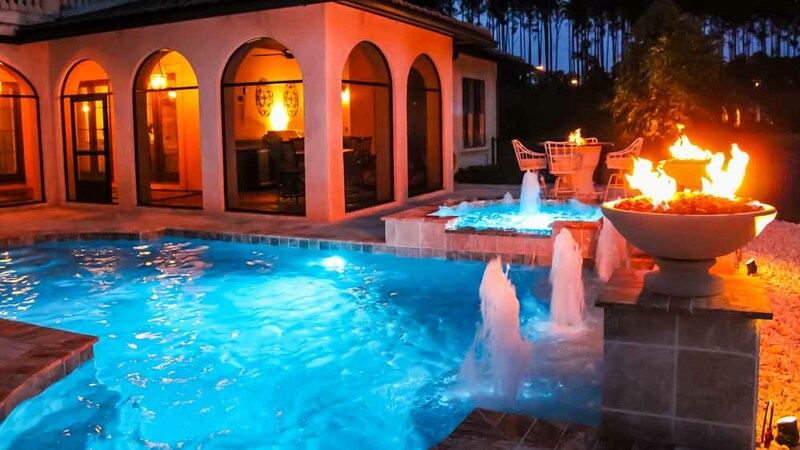 Financing of your pool is one of the most important aspects in the whole installation process, and that’s why we at Poolside Designs have partnered with a specialist in the field, HFS Financial, to help make your dream come true. One of the reasons we’ve teamed up with HFS is that they have streamlined the application process to make it as easy as possible for you to get the financing you need to make it all a reality. It all starts with you filling out a simple pre-application form, which goes directly to HFS Financial for immediate consideration. Once that has been received and reviewed, an HFS representative will contact you and discuss some of the options available to you. HFS is a financial company which has a great many contacts in the industry, and can match up a lender with you, based on the information you provide in your pre-application form. To give you a ballpark idea of the loan repayment schedule, an online loan calculator is provided as well, so you can plan out a budget for the duration of the period you have in mind. 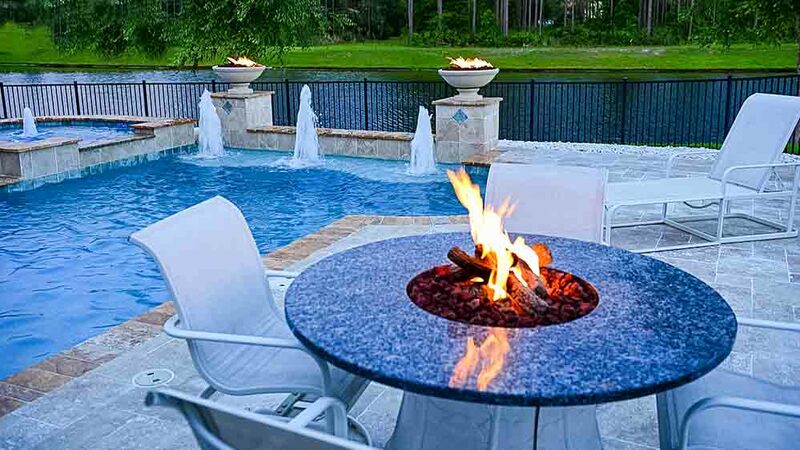 There may even be multiple lenders who are interested in financing your pool loan, so you can choose the most advantageous plan, at the lowest available rates for yourself.With a suitable provider chosen, all that remains is filling out some light paperwork, and you’ll be on your way to having the swimming pool you’ve always dreamed of installed in your yard, and a brand new poolside lifestyle on the horizon for you. It literally couldn’t be any easier! 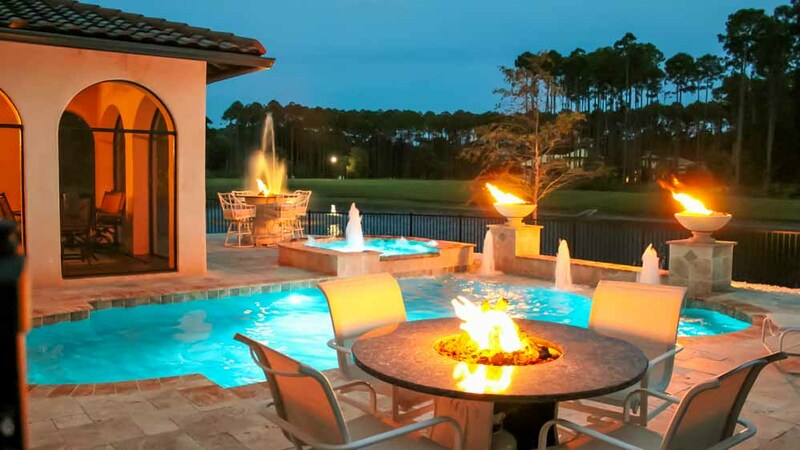 While you’re in a financial frame of mind, you should congratulate yourself on making a great financial decision, with regard to installing a high quality backyard swimming pool. 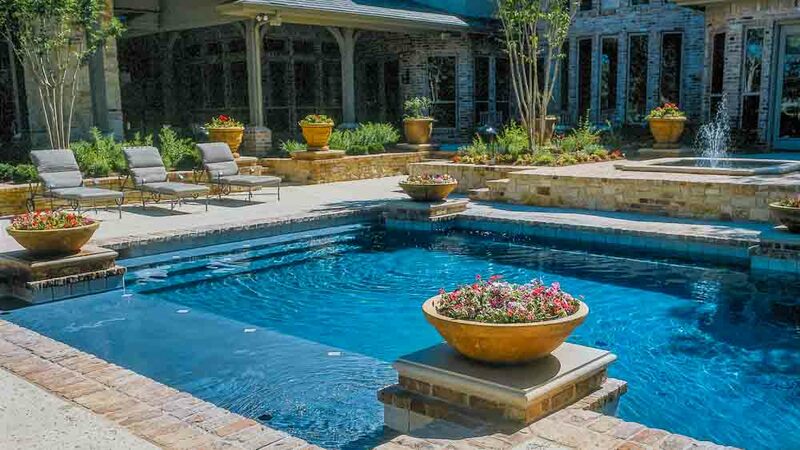 The concrete pools implemented by Poolside Designs are top-of-the-line pools that add tremendous value to your home, and are also the type of pools that last longest. 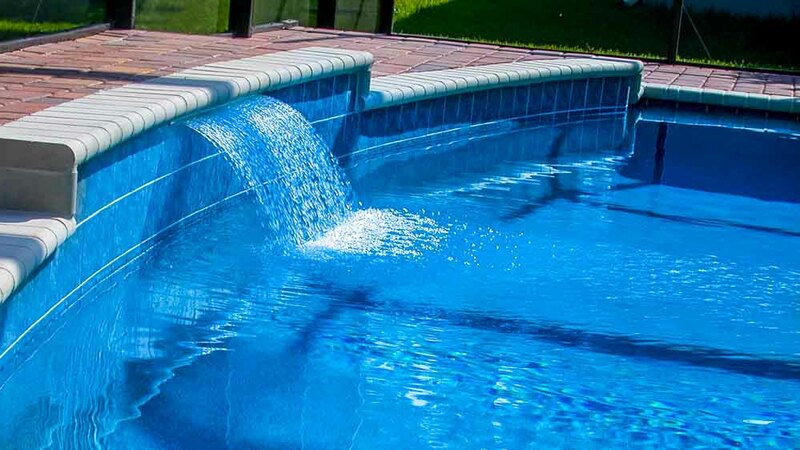 Since they are the most durable and require the least amount of maintenance, our pools are literally built to last a lifetime, and that means they will always be increasing the list value of your residence. A survey published by the National Association of Realtors determined that an in-ground swimming pool can add as much as 8 to 15 percent to the overall resale value of a home in the American Southeast. That figure would be less in the north, because pool use is more seasonal, but in warm-weather locations such as Jacksonville, the maximum figure could be very achievable as additional value. This is especially true in neighborhoods which include several installed in-ground pools, so that assessors have something to compare to, rather thank just making an assessment on a lone example pool in the neighborhood. 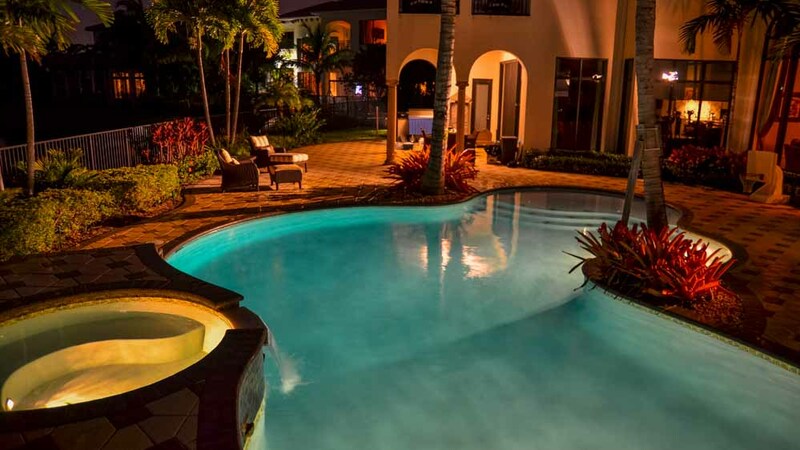 In any case, the financial benefits which accrue to you as a homeowner are another very strong justification for going ahead with a project to install a Poolside Designs pool of distinction at your home. You’ll love the poolside living it provides during your years of residence, and at resale time, you’ll reap additional rewards for the great choice you made!